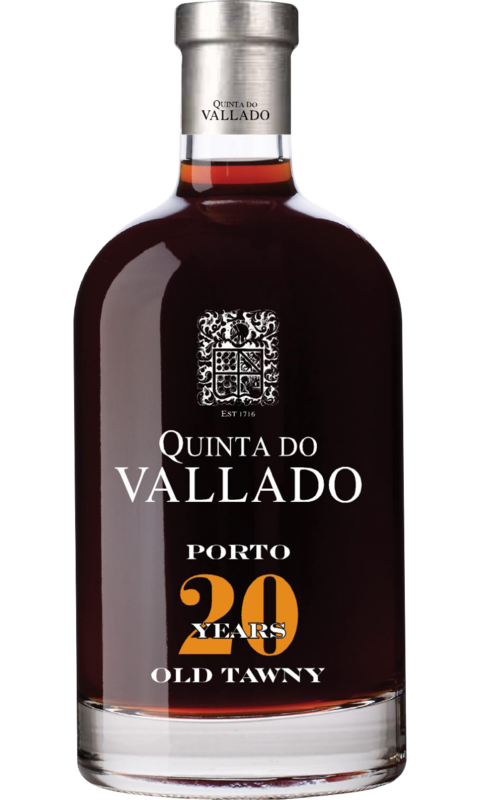 The Quinta do Vallado winery, established in 1716, is one of the oldest wineries in Portugal. It is located in the Douro Valley and is owned by the descendants of the famous Dona Antonio Adelaide Ferreira. During 1993, a high-level restructuring of the vineyards was conducted to enable the area produce high-quality flavourful grapes. The winery got its new-age cellars in 2009 and it is equipped with the latest technological advancements. There are around 70 hectares of vineyards planted across the south and western slopes on slate soil, on the Douro Valley. The unique Mediterranean climate and the fertility of the soil work wonders to ripen the grapes to the optimum level required. Around 65% of the winery is planted in a terrace-pattern, to enable easy cultivation. The most common red-wine variety grapes that are grown here are Tinta Roriz, Barroca, Touriga Nacional, Touriga Franca, Sousalo and Tinta Amarela. The white-wine variety grapes that are grown here are Moscatel, Arinto, Rabigato, Viosinho and Verdelho. Apart from these, you will also find around 40 varieties of blend/hybrid plants here. In a bid to increase wine production, the owners of this winery purchased more land on the Upper Douro Valley. The fermentation process happens in huge stainless steel vats that have automatic temperature controls. The grapes are fermented for a period of 7 to 8 days at a temperature of around 28 degrees Celsius. The new state-of-the-art cellars make the vinification process error-free; therefore, the wines coming out of the winery are always of high-quality. The Quinta do Vallado winery is known for its wine tourism project as well. Many wine-lovers come here from different parts of the globe to take a tour around the modern cellars and the excellent architecture of the location. When you visit this winery, ensure you book a wine tour well in advance.